Here’s our pick of the best activities on offer in and around Wimbledon this month. Easter Bank Holiday Weekend 19th to 22nd April head to Wimbledon Common for the annual Easter Egg Hunt! Easter Colouring Competition – There will also be a free to enter Easter-themed colouring competition taking place in the Information Centre – with Easter Egg prizes for each age category: �up to 8 years of age; 9 to 16 years of age; and this year a “Grown-up” category too! 5km run – it’s you against the clock. Wimbledon Common near the windmill. See Course page for more details. It’s free but please register before your first run. Only ever register with parkrun once. Don’t forget to bring a printed copy of your barcode (request a reminder). If you forget it, you won’t get a time. Organised by volunteers – email wimbledonhelpers@parkrun.com to help. 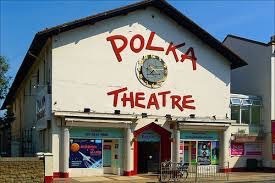 Operating for over 40 years, Polka is one of the UK’s leading theatre venues for children ages 0 - 14. Over 90,000 children, along with their families and teachers, from across London and the South East visit each year to see inspiring, new theatre including plays, opera, dance, digital theatre and puppetry as well as interactive storytelling and creative learning workshops. Although firmly rooted in the local community, Polka is a national theatre company with productions travelling across the UK and overseas to cities as far apart as Toronto, Istanbul, Shanghai, Sydney and Hong Kong. Your child is welcome to bring their own recorder to the session, but we also have recorders to hire for �1 per session, or to buy for �10. The 45 minute classes are �8 and offered on both a pay-as-you-go and block booking basis to give maximum flexibility to parents. 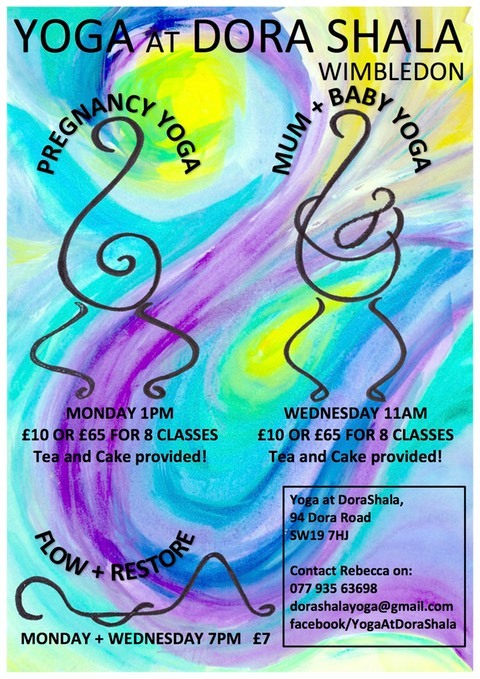 Wimbledon classes take place every Monday except bank holidays at 10:15am and 11:15am at The Old Frizzle, SW19 1RQ. 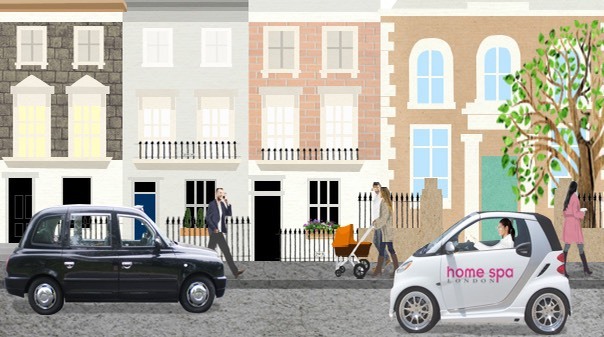 We look forward to meeting you and your little Whizzy soon! 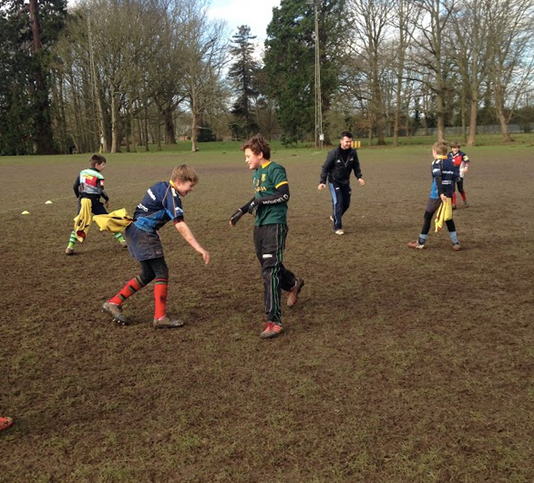 Run by Lions Sports Academy, these rugby camps provide a structured, fun environment where all players can play with their friends, meet new friends and continue to hone their skills learnt at their club and school. Players from all backgrounds with levels of experience welcome! Come along and meet parents to be, new parents and babies and those with toddlers every Friday 10.30am - 12pm at the Wimbledon Park Bowling Pavillion, Wimbledon Park. Parking is available and for �2 per adult there will be tea, biscuits, toys, friendly chat and support available. No need to book, drop in and make new friends! Members and non-members are welcome. For more info contact Natasha. 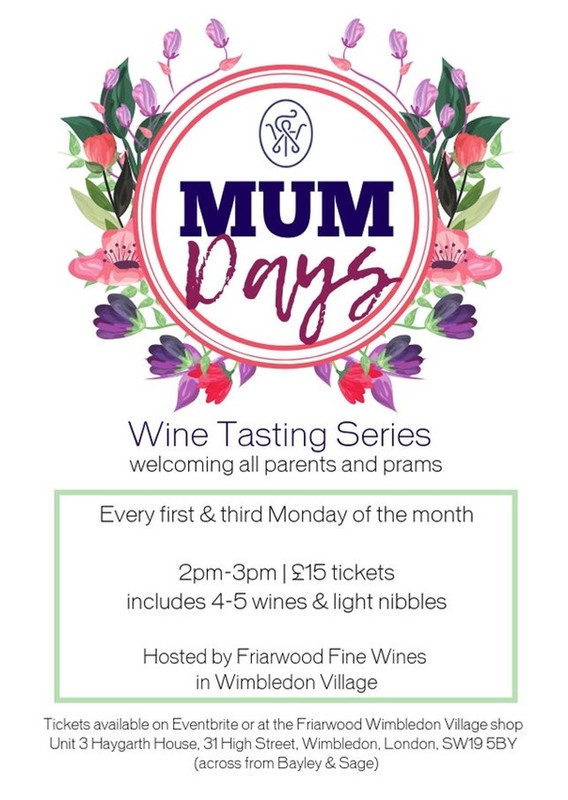 For more information, contact Lesley. If you'd like to volunteer to help with this and other events the branch holds over the year, please contact Roisin. Help us and make new friends along the way. We're very keen to have Dads and Dads-to-be to help at our NNS. Wimbledon welcomes a new monthly market which will champion our local artisans and producers. �Taking place at St. Mark’s Church in the heart of Wimbledon, on the second Saturday of every month, The Windmill Market will combine a Farmer’s Market with a Craft Market, offering a wide variety of products from fresh breads and cakes, seasonal foods to handmade crafts and gifts. It will be an opportunity for the community to support local businesses, with only traders from Merton and the surrounding boroughs permitted. 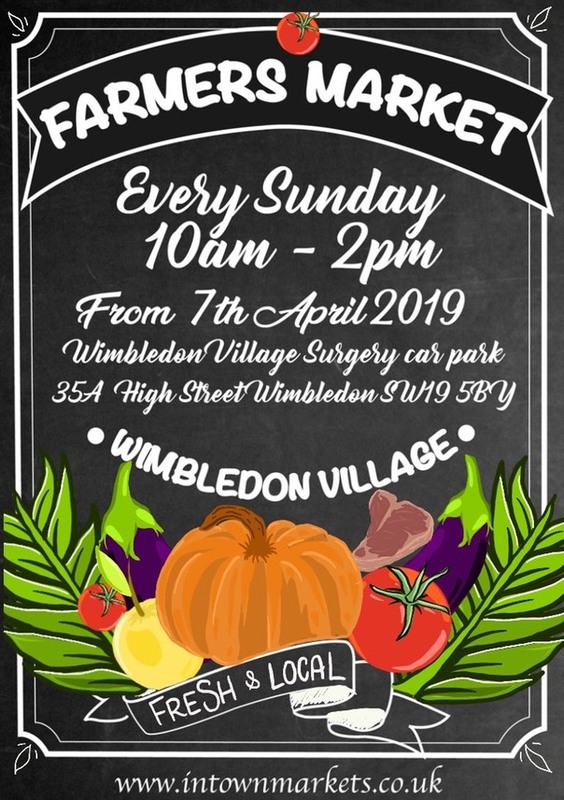 The Windmill Market is being organised by Victoria Nicol, a local resident who was behind the recent Wimbledon Frost Fayre, and who has a passion for supporting handmade, handcrafted and home-grown businesses. The first market will take place on�February 9th�2013 at St. Mark’s Church from 10am-2pm. If you are a local trader in food or craft products and are interested in selling at the market please contact Victoria at�info@thewindmillmarket.co.uk. 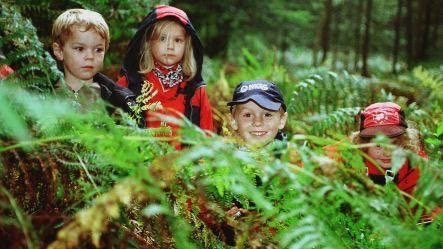 Explorer packs and trails.�Explorer packs are available from the Second Hand Bookshop (a deposit is required), which contain themed activities around the park. Regular trails around the park also take place with various activities to complete. 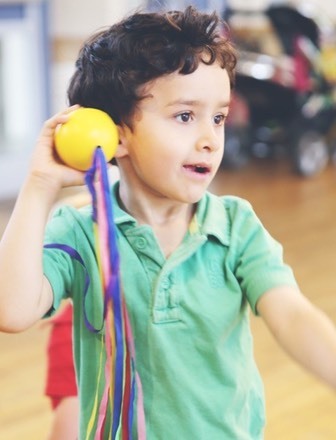 Catch-a-Balls�multi-sports classes are designed specifically for pre-schoolers delivering fun ball game-based activities that develop skills movement and ball-handling skills. The classes are split into three age groups. In the two younger groups parents and carers join in the fun whilst in the oldest age groups parents can sit on the side. 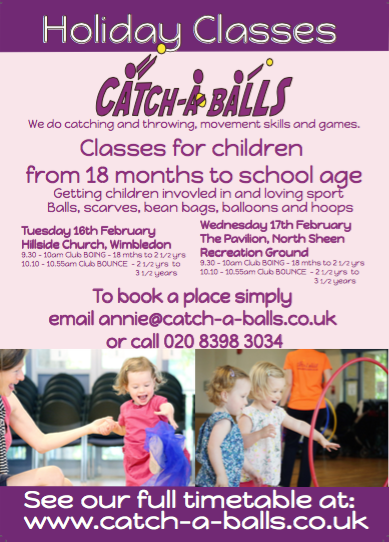 Catch-a-balls�is in Wimbledon every term-time Wednesday morning at the Holy Trinity South Wimbledon, 234 The Broadway, SW19 1SB. 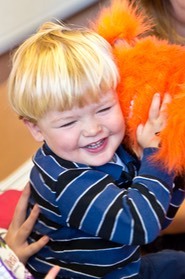 Tiny Tunes�provide music and dance classes for under 5's. No need to book, just turn up! Hide under a parachute, wave the pom poms, shake the maracas, dance with bubbles and sing along. As well as the all time favourite rhymes and songs, Tiny Tunes gets little ones dancing to some of the well known pop classics too!